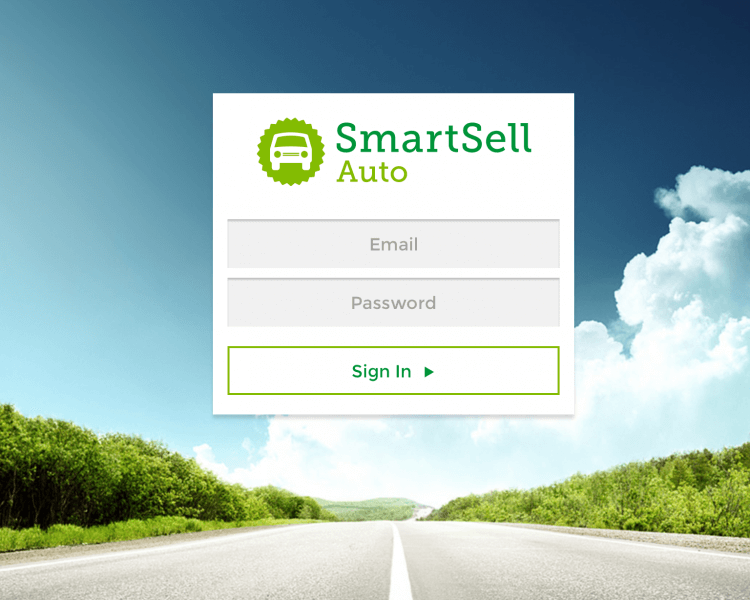 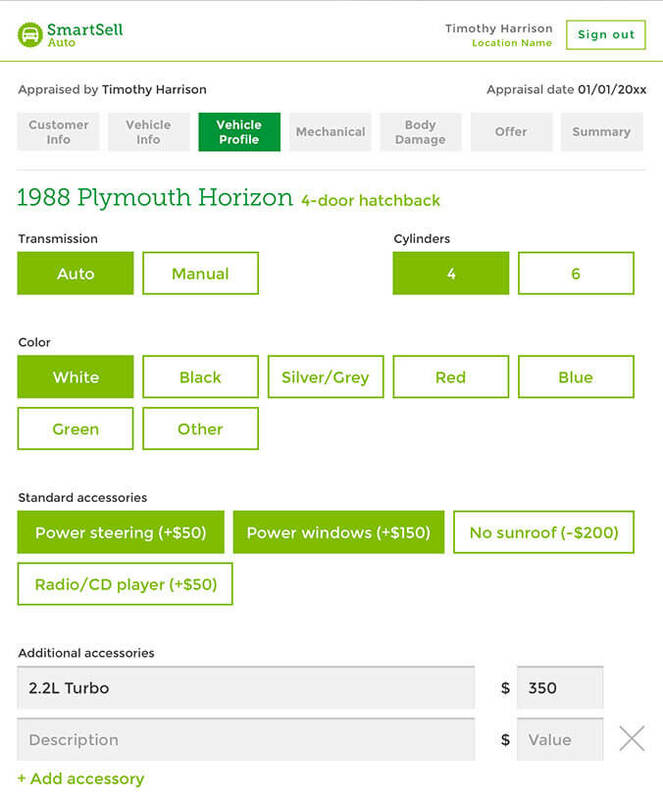 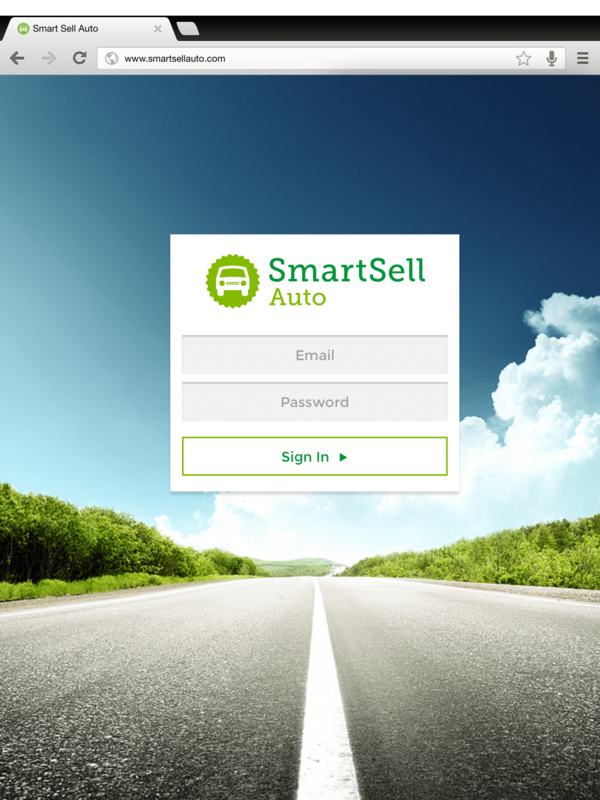 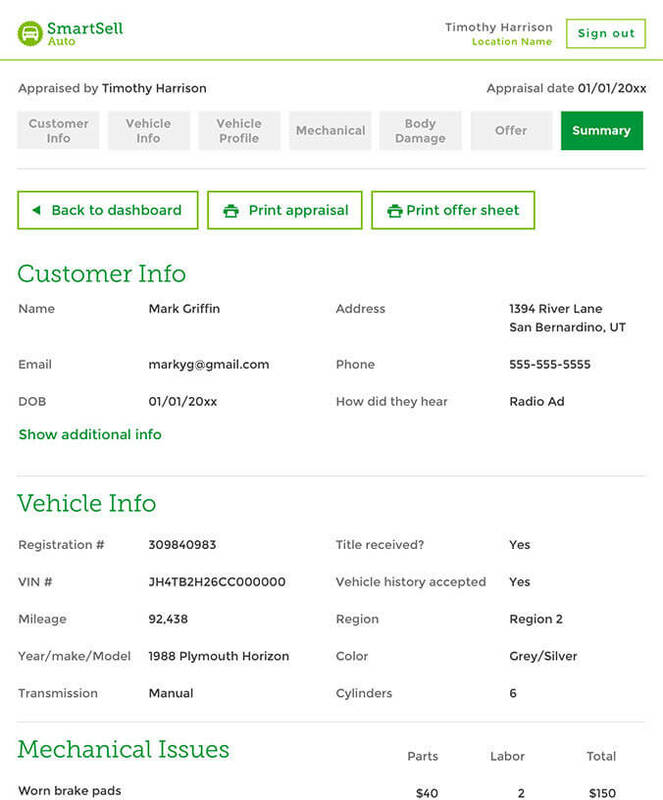 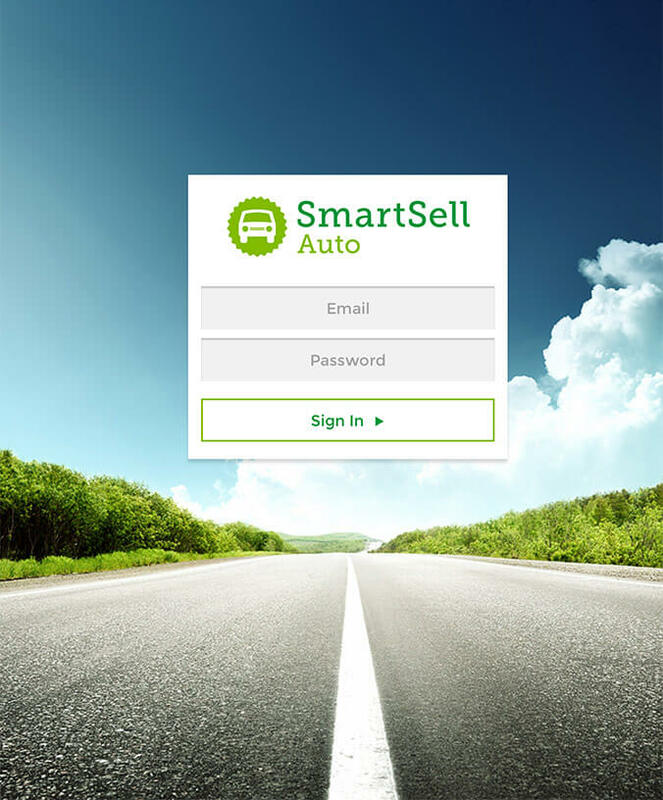 Smart Sell Auto is a web based and responsive auto appraisal mobile app for iPad and Android tablets that allows staff to appraise a automobile anywhere on the lot. 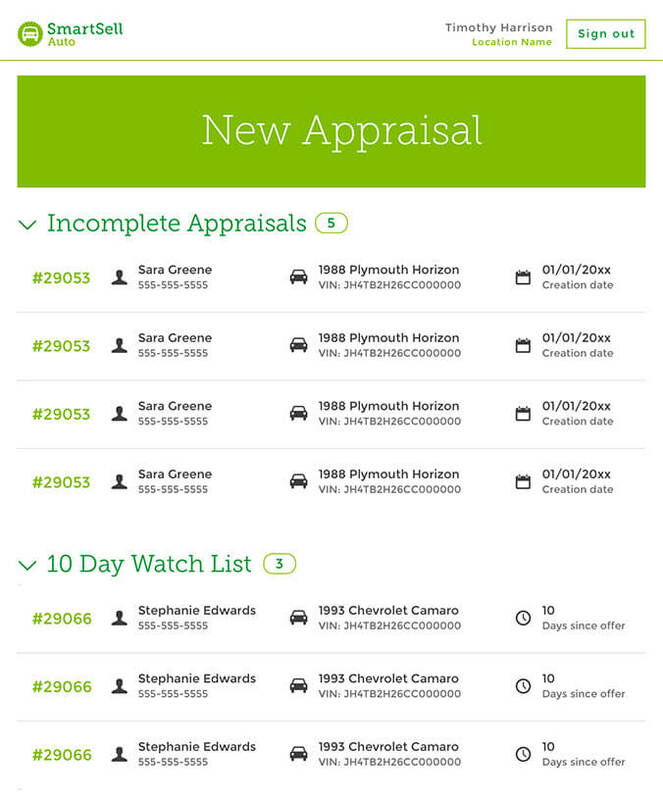 The Appraisal app is a single, integrated workspace with a clear view of what needs to be done by step to appraise on the spot. 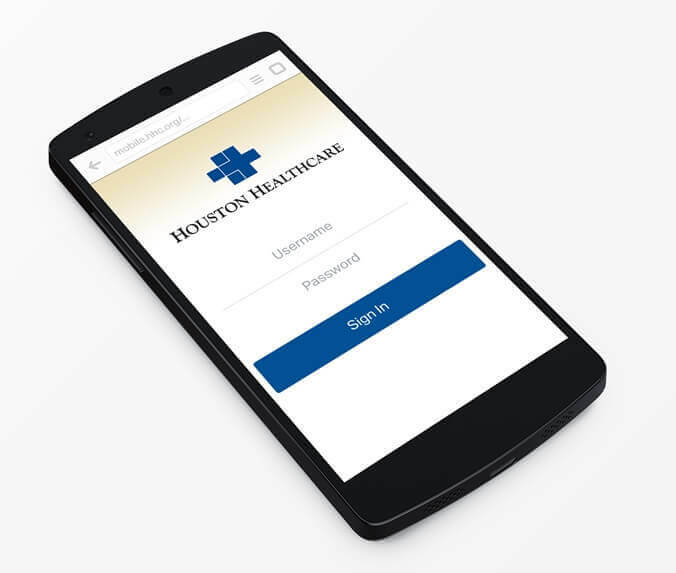 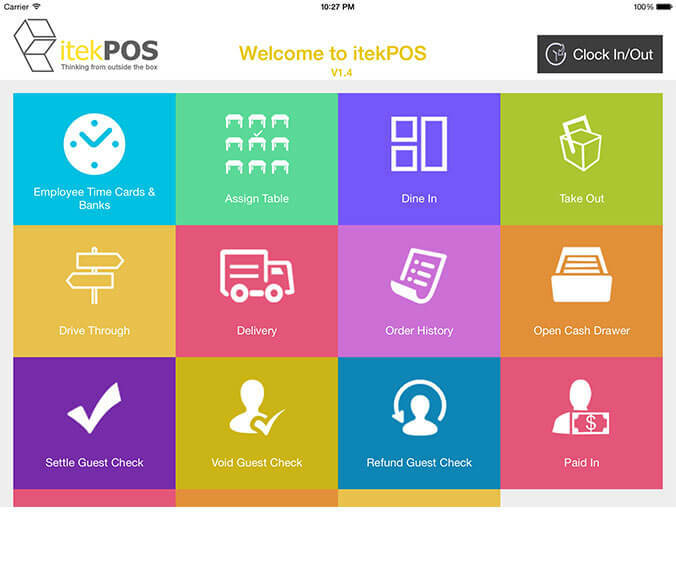 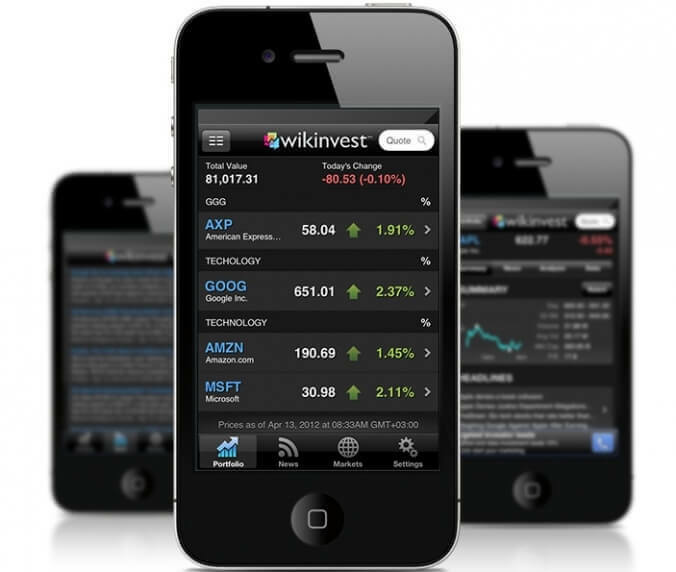 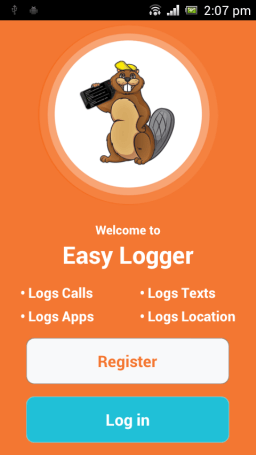 The mobile app integrated with the cloud based management tool to easily manage inventory, customers and purchase deals.